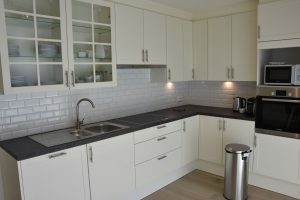 Advas Business flats offers multiple 2 bedroom apartments, ideal for short term rent or rent for a fixed period in time. 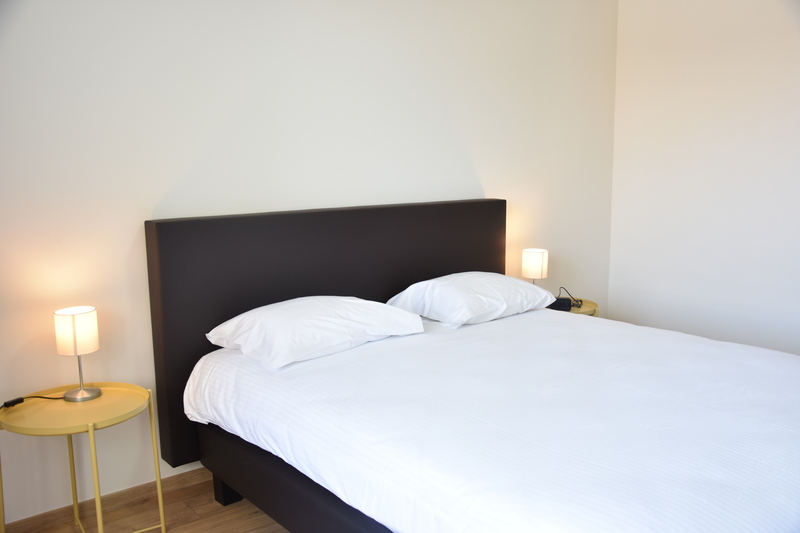 We offer completely new or renovated apartments, all with great eye for detail and providing you a comfortable and relaxing place to stay . 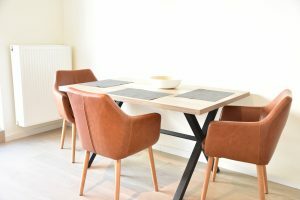 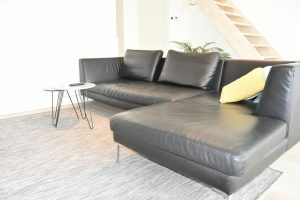 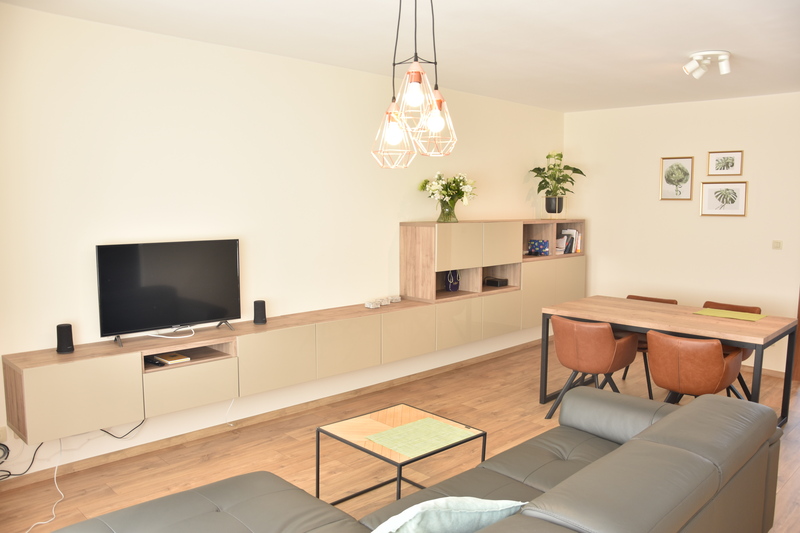 If you would be looking for an apartment kindly e-mail valerie@businessflatsghent.com or visit our website www.furnishedapartmentsghent.com. 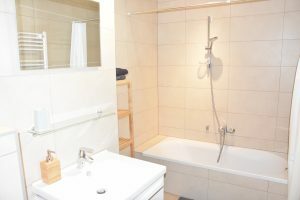 Upon your request, we will provide you an offer with pictures and price of our available apartments.